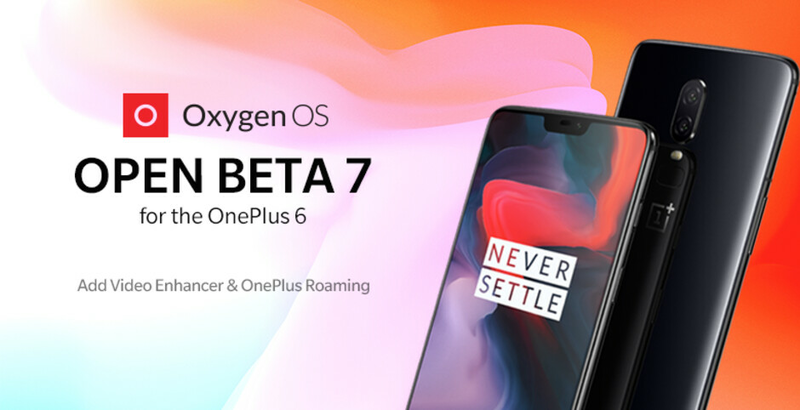 In the latest Oxygen OS open beta 7 build for OnePlus 6, besides the usual bug-squashing and interface enhancements, there are two cool new features that will make your spring chicken even more enticing than it already is. The first one is called Video Enhancer, and it does what it says on the tin, boosting color rendering for more eye-pleasing saturation when you are watching video footage as so many Android phone makers do now during media playback. It is located in the Display submenu of the Settings app. The other new feature is pretty awesome for those who travel abroad and puts OnePlus on equal footing with other Chinese makers like Huawei or Xiaomi which have had this for a while now. Called OnePlus Roaming, it lets you choose a prepaid data package before you land in a foreign country, and boom, you've got data without having to search for carrier kiosks or haggle with the locals at the airport for a prepaid SIM card in the middle of the night. The data package prices vary, of course, depending on the contracts that the provider of the OnePlus Roaming service has with the local carriers but they are usually way, way lower than what US carriers would charge you for roaming abroad. For instance, you can get unlimited 4G LTE data in Japan for $3.5/day, as you can see in AP's screenshot here, or get 8 days of unlimited for $23. There are usually at least two or three options to pick from, from weekly to PAYG deals.